Company vs Capital: Is Walmart what Flipkart really needed? The global Goliath may have bought India's largest etailer, but can it take it on a path to profit? Almost a year and a half later, both the capital and the company are set to make that not-so-long passage to India. As Walmart buys 77 percent of Flipkart for $16 billion, Sachin Bansal, who also let on at the same summit that he wasn’t afraid of “Amazon or Alibaba”, finds himself out of the company he cofounded with college mate Binny Bansal a decade ago. Walmart evidently doesn’t see him in their scheme of things. Building a “billion dollar company India, a truly Indian one”—as somebody close to him is quoted in The Economic Times on Wednesday—was his dream. With losses estimated to double to a little over Rs 9,000 crore in three years from almost Rs 4,600 crore in fiscal year 2017, Sachin’s vision to many may well look like a pipe-dream. Whether Walmart can turn around Flipkart is a question worth asking. Investors in the US retailer have expressed their scepticism by hammering the stock down. But, back in India, the acquisition pretty much seems to have settled the debate of “we-need-capital-but-not-company”. It didn’t quite seem to be going this way when, last September, Sachin Bansal was said to have been anointed founding president & chairman of Indiatech, an entity that was said to be representing local ventures that needed protection from moneybag global rivals. Other founding members were reportedly Uber rival Ola, travel portal MakeMyTrip, and online ads platform Quikr. Softbank, too, joined the bandwagon in October. The short point of the Indiatech lobby was that global rivals (think Uber, Amazon) could dig into deeper pockets in their quest for market share without innovating or creating high-value jobs. Such “capital-dumping” was working against the interests of the local rivals as the resulting competition was hurting their valuations and consequently the ability to raise fresh funds. It’s an argument that had backers, who reckon the lobby is not against competition or foreign capital or companies but against capital dumping. Critics accused the lobby of double standards, “selective globalisation” and regression as they cried for protectionism, something the famous “Bombay Club” of the 90s pleaded for in the wake of economic liberalisation. The Walmart-Flipkart deal makes you wonder whether the Indiatech lobby actually existed. Well, suffice it to say it never really took off. And Walmart may have well written its epitaph. A section of investors on Wall Street may have already written off the Flipkart investment (the stock lost around $8 billion in value on Wednesday). Profit margins have taken a hit as Walmart’s ecommerce play goes head-on against Amazon. And annual profits look fat from a distance, but fact is they’ve been declining for five years now, from $16 billion in fiscal year 2014. 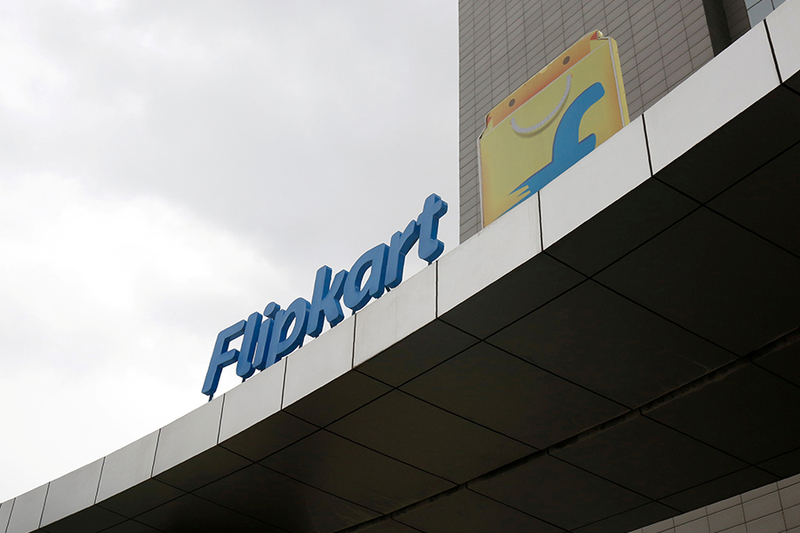 The billion dollar question: Did Flipkart need more capital or a giant retailer to back it? For Sachin Bansal, the answer may (still) be a no-brainer.